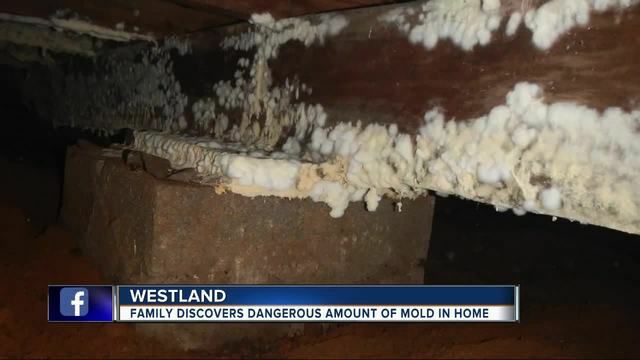 Earlier this week, a young family discovered that they had mold in their home. They bought this home three months ago. It was the first purchased home for both parties and they have a very young child. The family bought this house from the city as it was foreclosed in Detroit, Westland to be exact. The city did not find any mold upon their inspections, but the first-time buyers were wise to hire a private inspector. The private inspector concluded that the house was free of mold. Unfortunately, the inspector failed to cover two spots in the home, the attic and the crawl spaces. Both of which are infested with mold. The couple asked the inspector why he did not check those spaces and he claimed he was afraid of spiders. This family is now facing a huge health scare for the two parents and especially for the young baby. They also cannot re-sell the house and will lose most of their life savings that was put into the house. The city will see if they qualify for financial aid and are doing more tests on the home now. Unfortunately, it is too late. The city should be punished for neglecting to make sure the house was livable. There are very few mold laws in place across the country and this happens more often than people know. 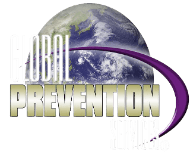 We need to bring awareness to this problem and re-think some laws pertaining to mold. Share this post and maybe save another family from this trouble.